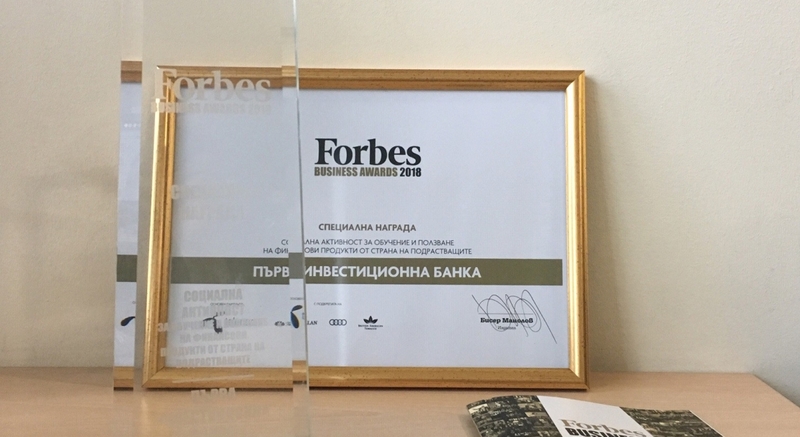 Fibank won the special Community Service Award for financial inclusion of children and youth and a Forbes Trusted Partner Certificate at the 8-th edition of the annual Forbes Bulgaria Business Awards. More than 80 companies of different profile and scale participated in the competition. The official award ceremony took place on 13 December at 6:00 p.m. in Hall 6 of the National Palace of Culture. The prize of First Investment Bank was awarded by an independent jury for the bank’s special merits in the financial inclusion and education of children and youth. 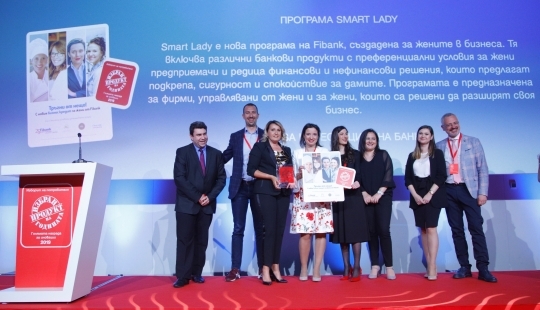 On behalf of the bank, the prize was received by Theodor Petrov, Director of Card Payments and Ilona Staneva, Director of Marketing and Advertising at Fibank, together with Vanya Manova, Country Manager of Mastercard for Bulgaria and Macedonia. 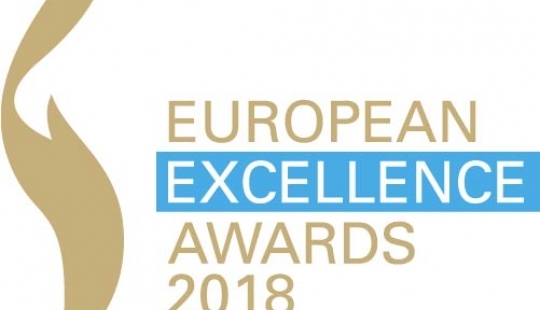 Each of the nominees in the competition was objectively evaluated by a jury comprising: Maria Shishkova, Managing Partner at AIMS Human Capital and Member of the Board of the Bulgarian Business Leaders Forum; Ognian Donev, owner, Chairman of the Board of Directors and Executive Director of Sopharma and member of the Consultative Council of the Confederation of Employers and Industrialists in Bulgaria; Stanimir Karolev, founder and chairman of the Board of Directors of Karoll; Nikolay Gurnev, Managing Partner of EY for Bulgaria, Macedonia, Albania and Kosovo; and Ilyia Lingorski, Chief Economist of the Bulgarian Development Bank and Chairman of the Committee on Energy, Infrastructure and Public-Private Partnership to the European League for Economic Cooperation. "It is a great honor for us to receive this award. 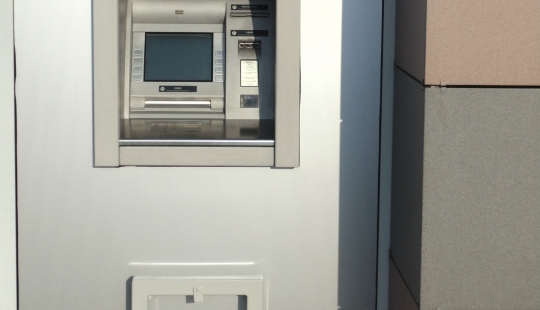 We pay special attention to the financial inclusion and education of children and youth, and we are happy that our efforts have not gone unnoticed," said Ilona Staneva of Fibank. 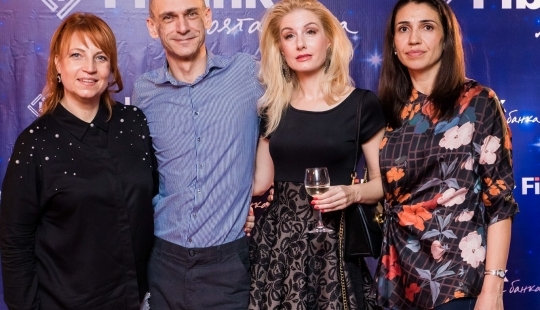 Fibank (First Investment Bank) celebrated its 25th anniversary in 2018 and is the largest Bulgarian-owned credit institution. 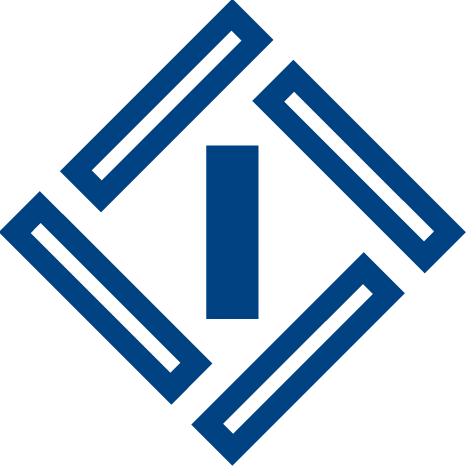 Principal shareholders of the bank are Mr. Tseko Minev and Mr. Ivaylo Mutafchiev.